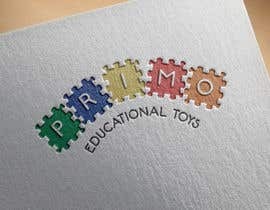 We are seeking a design for a new logo for an educational toys & resources brand. 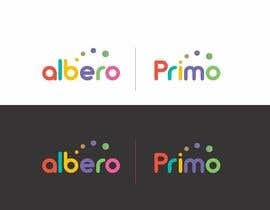 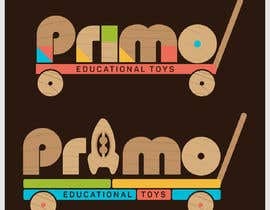 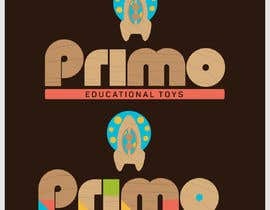 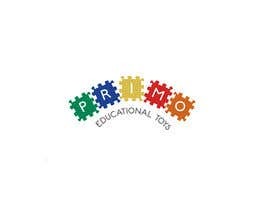 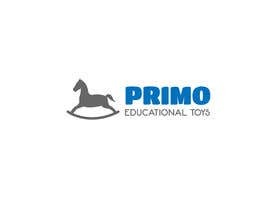 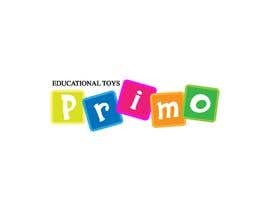 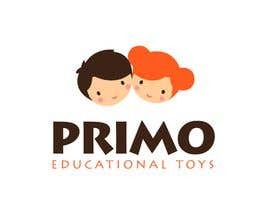 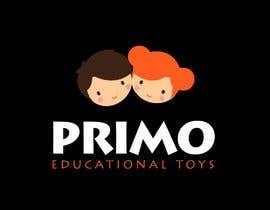 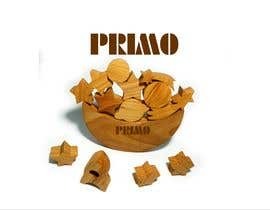 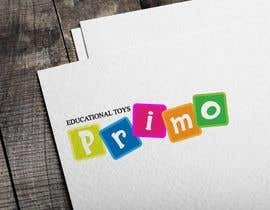 The brand is called Primo Educational Toys and the logo will initially appear on packaging. 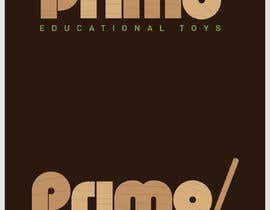 The toys are all educational and predominantly feature timber. 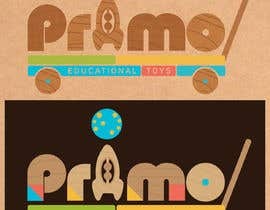 The brand should reflect nature, timber, be modern, be aspirational, clean (not cluttered), feature natural colours (not bright) . 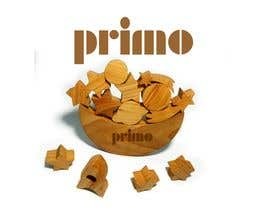 Packaging materials will be natural, recycled, sustainable.